Choose from a variety of colours, including the classic red. Brick tiles create the appearance of a full-size brick. Brick Tiles can be used for both interior and exterior wall applications. The 9mm Brick tile are not meant to be used for flooring applications. Add value to your home while making a great first impression. Brick tiles are also known as brick veneer, thin brick, brick cladding, interior brick veneer or faux brick wall panels. 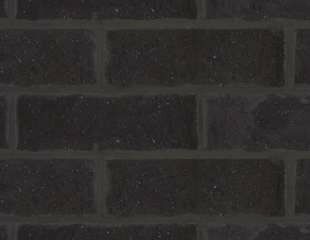 Brick tiles or brick face tile are sliced from face and semi face bricks and are designed to create a very attractive quality finish that is weatherproof and maintenance free for life. Brick tiles allow all the features and benefits of a full clay face brick in just 9mm. These thin bricks are used as a cladding which can be applied to all rigid and semi rigid surfaces externally and internally as well as flooring. Thin brick tiles for interior walls look absolutley stunning, and never need to be maintained. They offer both a durable and weatherproof finish. The most important feature is that they are 100% maintenance free. 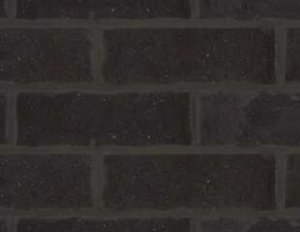 Brick tiles are made to create an attractive quality cladding that is both weatherproof and maintenance free.